Owned & operated by Steve Hassel, one has clearly seen his work on countless lakeshore, residential and business landscape projects. Steve takes pride in constructing natural rock barriers to prevent erosion and is a good steward of the earth in all of his projects. 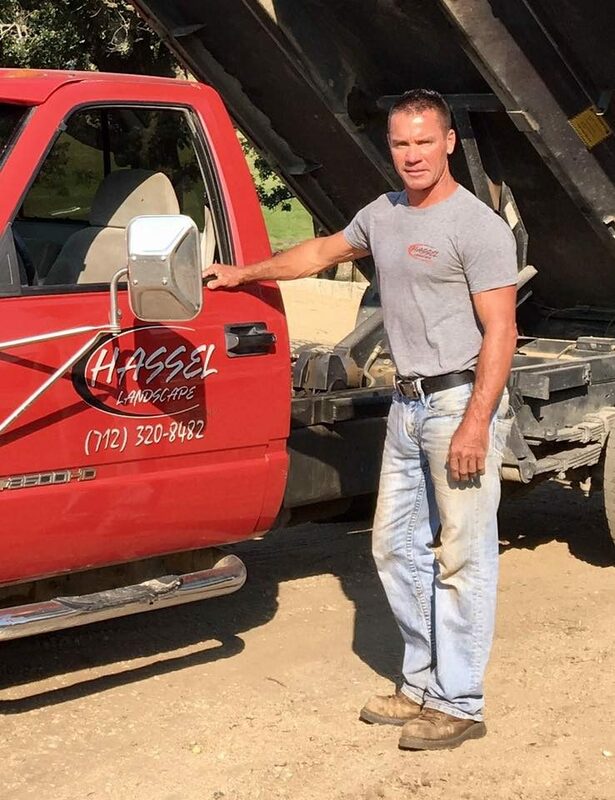 Contact Steve Hassel by calling 712-320-8482 for your landscape needs.